Sun., 5 May - Wed., 26 Jun. 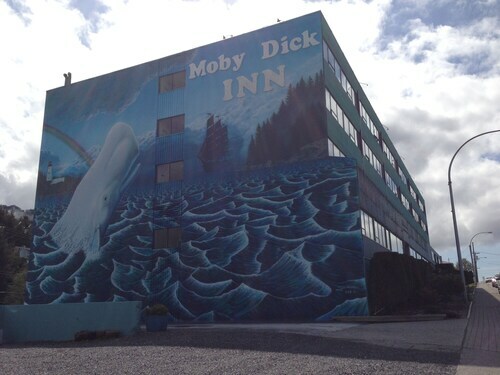 Situated in Prince Rupert, this motel is within 1 mi (2 km) of Totem Park, Chances Prince Rupert, and Prince Rupert Fire Museum. Museum Of Northern British Columbia and Pacific Mariners Memorial Park are also within 1 mi (2 km). 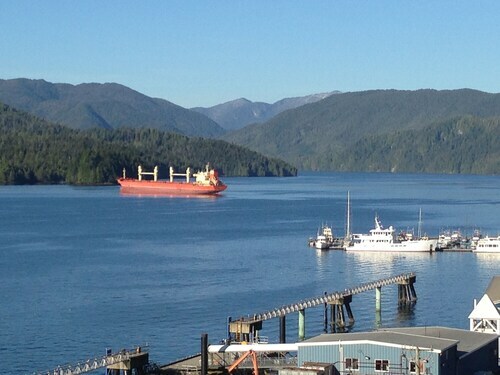 Prince Rupert Station is 25 minutes by foot. 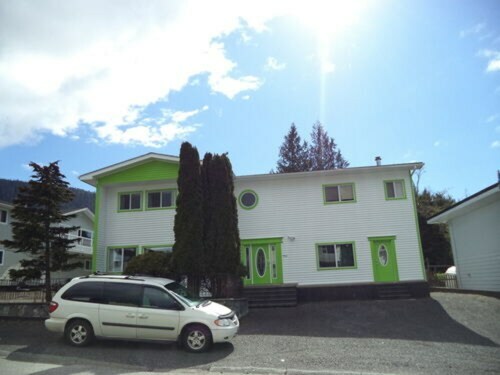 Situated in Prince Rupert, this guesthouse is within 1 mi (2 km) of Totem Park, Prince Rupert Centennial Golf, and Digby Island Ferry Terminal. Chances Prince Rupert and Alaska Ferry Terminal are also within 2 mi (3 km). Prince Rupert Station is 25 minutes by foot. 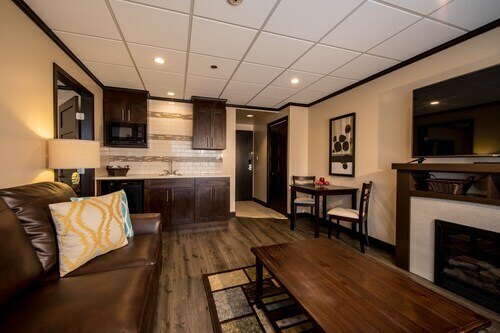 Located in the heart of Prince Rupert, this eco-friendly hotel is steps from Kwinitsa Station Railway Museum and Rotary Waterfront Park. Chances Prince Rupert and Prince Rupert Fire Museum are also within 10 minutes. 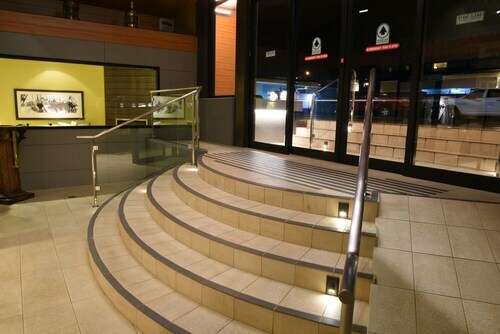 Situated on the waterfront, this hotel is steps from Chances Prince Rupert, Prince Rupert Fire Museum, and Museum Of Northern British Columbia. Pacific Mariners Memorial Park and First Nation Carving Shed are also within 5 minutes. 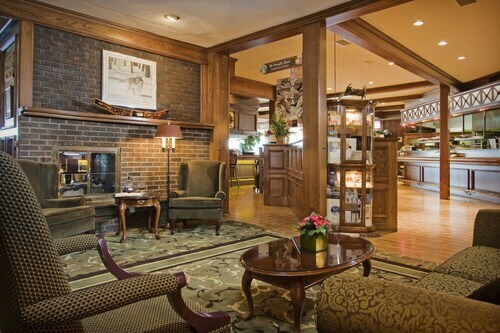 Situated in Prince Rupert, this hotel is within a 15-minute walk of Chances Prince Rupert, Prince Rupert Fire Museum, and Museum Of Northern British Columbia. Pacific Mariners Memorial Park and First Nation Carving Shed are also within 15 minutes. 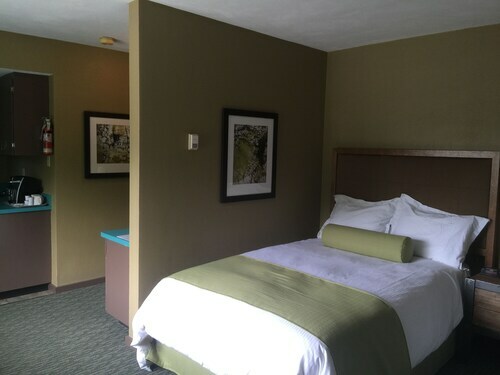 Situated near the airport, this hotel is within a 15-minute walk of Chances Prince Rupert, Prince Rupert Fire Museum, and Museum Of Northern British Columbia. First Nation Carving Shed and Pacific Mariners Memorial Park are also within 15 minutes. Located in the heart of Prince Rupert, this hotel is within a 10-minute walk of Chances Prince Rupert and Prince Rupert Fire Museum. Museum Of Northern British Columbia and Pacific Mariners Memorial Park are also within 15 minutes. 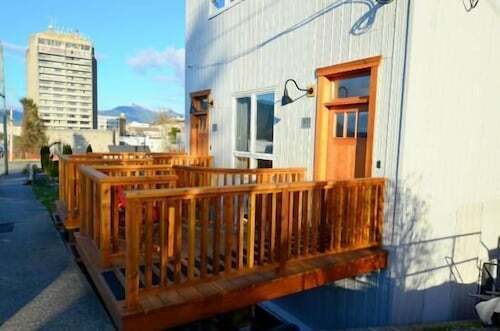 Situated in Prince Rupert, this apartment building is within a 15-minute walk of Chances Prince Rupert, Prince Rupert Fire Museum, and Museum Of Northern British Columbia. Pacific Mariners Memorial Park and First Nation Carving Shed are also within 15 minutes.